Whether you are looking for extended functionalities in DraftSight or are evaluating DraftSight in your daily workflow as the 2D CAD Software of choice, Graebert is here to help: As developers of DraftSight, we know the CAD software inside and out as we not only provided the core functionalities but the Advanced Programming Interfaces to DraftSight as well. Plugins for DraftSight are leveraging the APIs inside the professional edition and are designed to enhance the inbuilt functionalities. Free Plugins such as OnlineMaps for DraftSight enable you to browse and insert maps powered by Esri’s acclaimed ArcGIS online technology. Cost-effective Commercial Plugins to improve your productivity such as the popular PDFImport for DraftSight offering PDF to DWG conversion. As developer, Graebert has extensive experience of the DraftSight API to customize DraftSight to your needs. 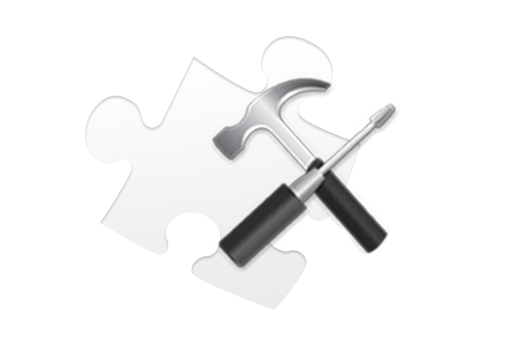 We can add features or migrate any code or customization you have created for other CAD Software. Experienced Project Managers and Developers from Graebert can work in coordination with your Solidworks reseller to analyze your current environment, identify opportunities, and ensure flawless conversion to DraftSight. 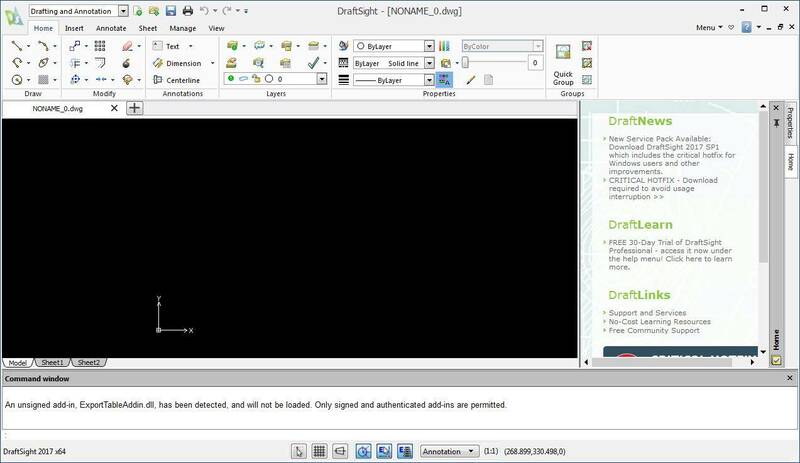 Save thousands of dollars by converting all your 2D users to DraftSight.